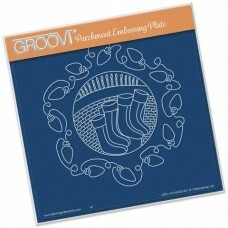 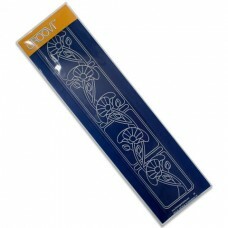 Intricate and clever designs have been laser etched with precision into top quality acrylic plates, ..
CHRISTMAS STOCKINGS ROUND A5 SQUARE GROOVI PLATE ..
148mm x 148mm Groovi GridYour artwork can be further enhanced by piercing the parchment paper to cre..
FEATHERED FRIENDS A5 SQUARE GROOVI PLATE..
Our Five in Circle perforating tool is perfect for creating borders. 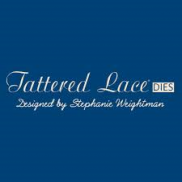 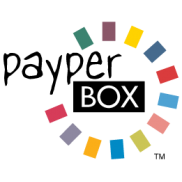 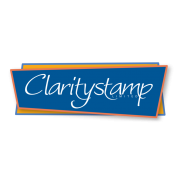 After perforating, the border c.. 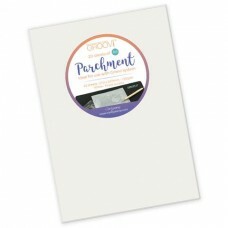 This flower perforating tool consists of 7 needles, of which six have been placed in an even hexagon..
Reusable, repositionable sticker tabs for holding your parchment in place while you work. 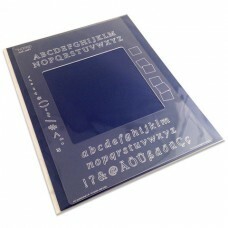 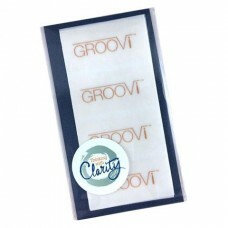 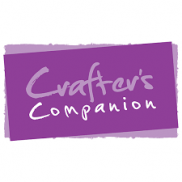 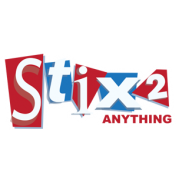 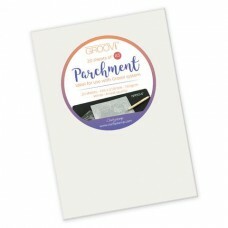 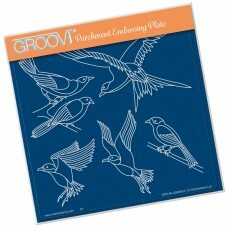 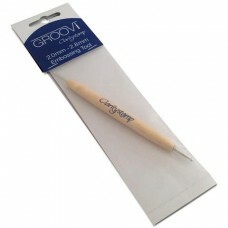 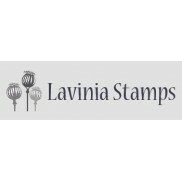 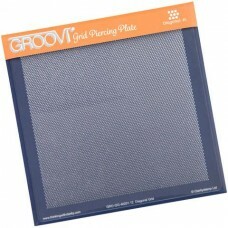 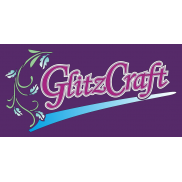 16 sticker..
20 sheets of 150gsm clear parchment paper, perfect for your Groovi® creations. 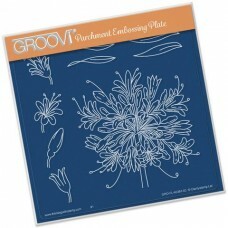 • Dimensi..
20 sheets of 150gsm clear parchment paper, perfect for your Groovi® creations. 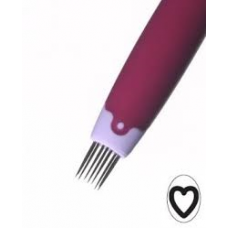 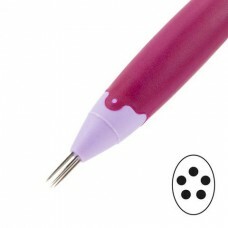 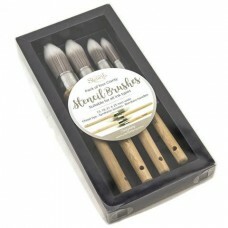 • D..
Double-ended embossing tool with 2.0mm and 2.8mm. 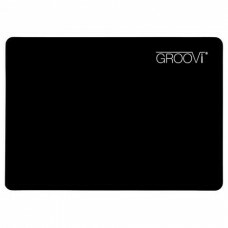 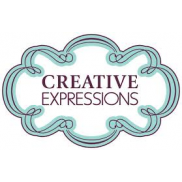 It's all you need to stay in the groove and emboss..